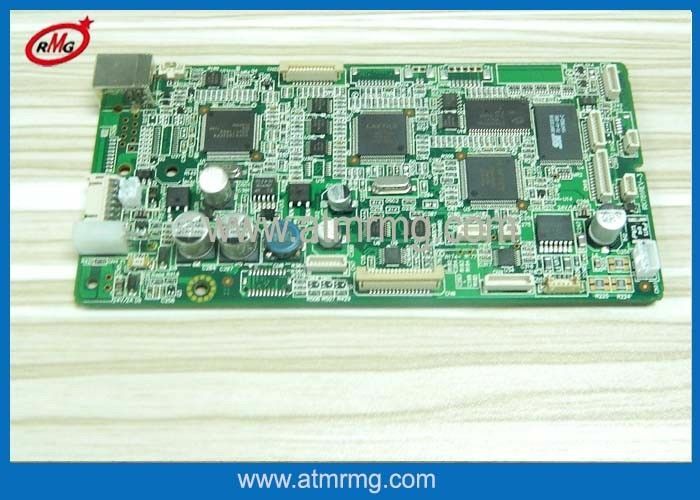 RMG tech was founded up in 2008,specializes in manufacture,repair,refurbishing and sales of ATM parts. we are covering an area of 3000 square meter. 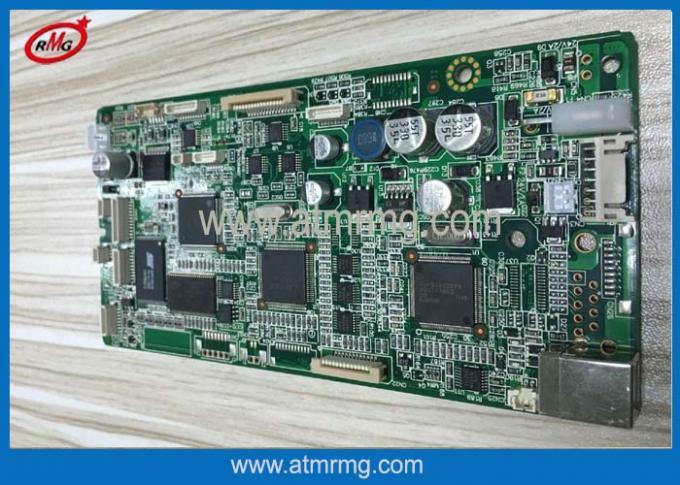 Including Wincor,NCR,DIEBOLD,DeLaRue / NMD / Talaris /Glory ,Hitachi and also supply product customization service. Our company is committed to the integration of production and sales.we have mold room,Injection molding department,Maintenance department and QC department.Insure that supply the good quality products with the best price for you. High quality, rich experience and best service to serve the best you in atm machine .